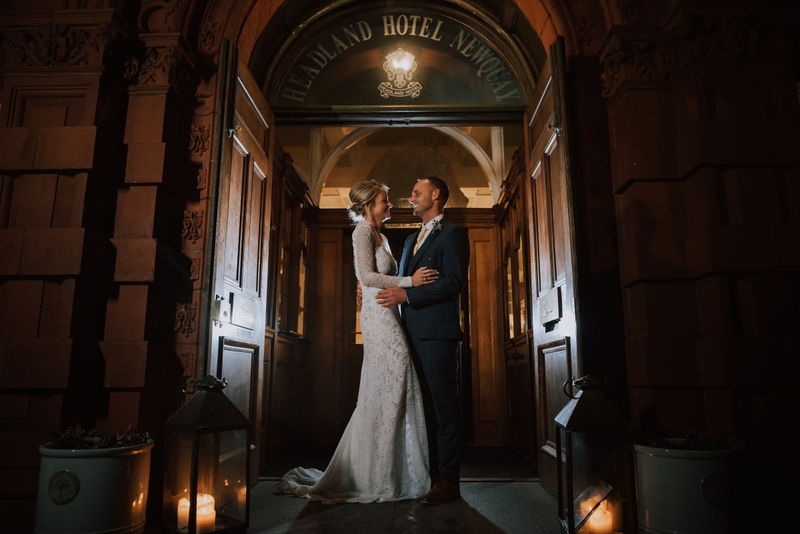 Those planning a winter wedding this year are in luck, as Newquay's breath-taking Headland Hotel & Spa has a special package on offer, for your dream wedding by the sea. Perhaps you dream of a December winter wonderland wedding, with the scent of spruce in the air, glistening baubles on the trees and twinkling lights adorning the mantles? Or maybe you'd prefer the wild but stunning months of November and January, when waves lash the coast whilst you're warm inside? The bride and groom will also be able to relax on the wedding night in a beautiful bedroom with views over the sea. 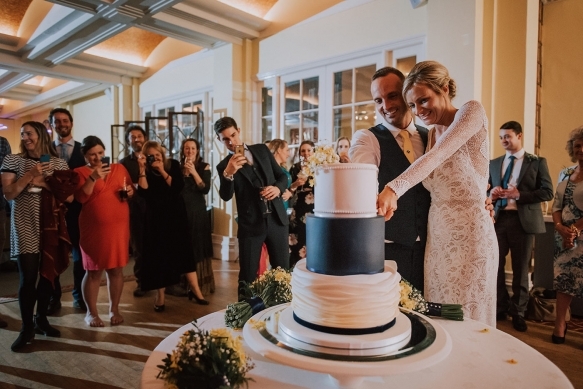 The luxury four-star venue is known for its comfort and style – plus, of course, its stunning location right on the clifftop. 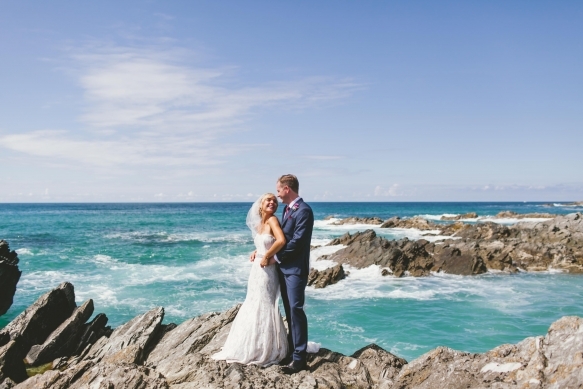 With a second-to-none view, you can utter your vows with the ocean as your backdrop, and take the opportunity for a walk on nearby Fistral Beach as newly-weds. 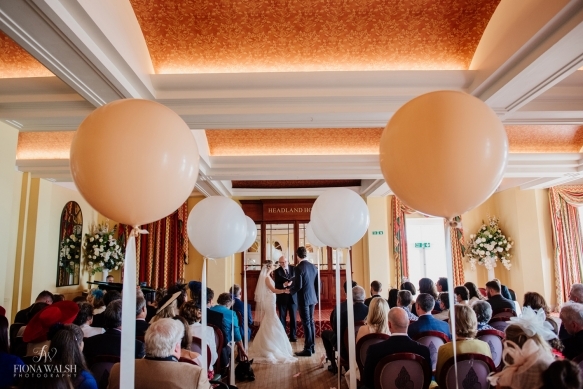 Finalists of the 'Best Cornwall Wedding Venue' category in the prestigious South West Wedding Awards, the venue is licensed to host civil ceremonies and can cater for up to 250 guests in a selection of suites, and the winter months are a truly stunning time to choose The Headland Hotel.